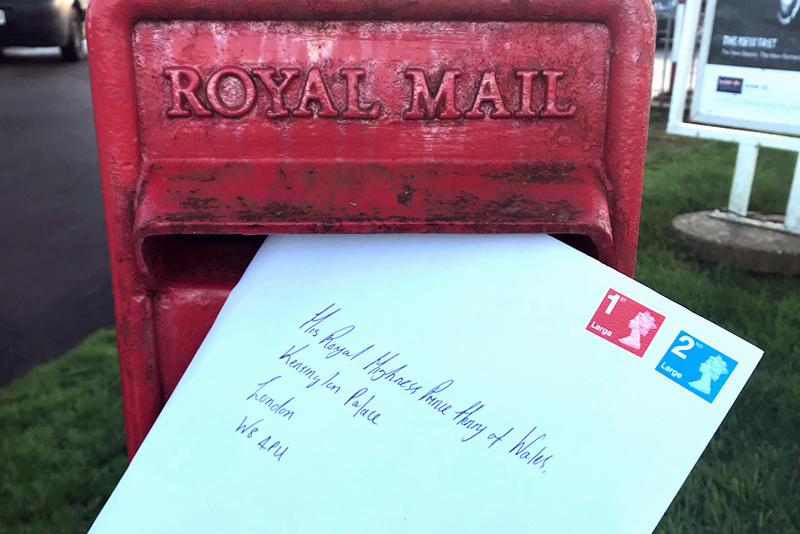 With just under a week to go until the wedding of the year, we’re delighted to unveil our big plans to celebrate Prince Harry and Meghan Markle’s big day. If you're planning your own wedding, it's unlikely that you'll have Meghan and Harry’s rumoured wedding budget, but there’s no reason why you can’t emulate the effortless elegance of their wedding celebrations. Forget the Britannia inspired decor and novelty props, we’ll be hosting a truly regal royal wedding celebration. From 12pm-5pm next Saturday and Sunday, future brides and grooms can join us for an extra special open day. With free-flowing Pimms and afternoon tea inspired treats, it’ll be a quintessentially British experience which would undoubtedly get the royal seal of approval from the prince and his new bride. What's more we will even be showing the royal wedding proceedings on a giant screen in our grand lounge from 12pm on the Saturday. 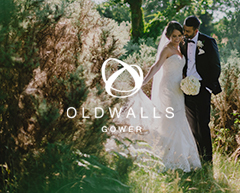 The event is free to attend and all happy couples searching for the perfect Welsh wedding venue are encouraged to attend. Inspired by Queen Elizabeth’s favourite tipple, we’ll also have a GWYR gin station for you to create your favourite gin-based cocktails. Whilst her majesty is rumoured to be partial to gin and Dubbonet, our gin experts will be on hand to create something that satisfies your exact tastes. We hear her garnish of choice is a simple slice of seedless lemon. 1,200 people were invited to Windsor Castle gardens to celebrate Meghan and Harry’s big day, but we can’t help but feel that they’d rather relax in our 24-acres of garden listening to some live music from some of Wales’ finest musical talent. Simply pitch up a picnic blanket and enjoy the day; we promise to treat all of our guests like royalty. 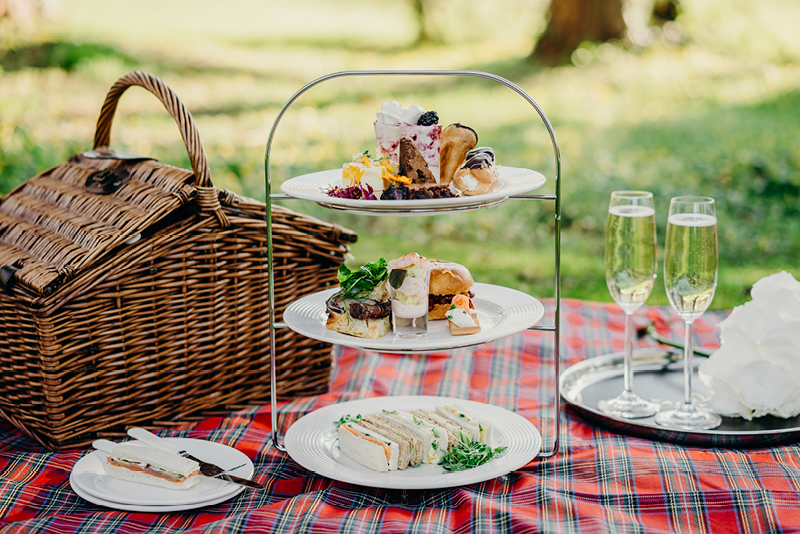 Plus, whilst Meghan and Harry’s 1,200 guests are expected to bring their own picnics, we promise to treat our guests to some quintessentially British canape. Whilst you might not be marrying into royalty, there’s no reason why you can’t have a wedding day that’s befitting of the title. Fairyhill is where traditional grandeur meets modern luxury, and we believe that it’s a venue that would tick all of the boxes for any would-be royals. 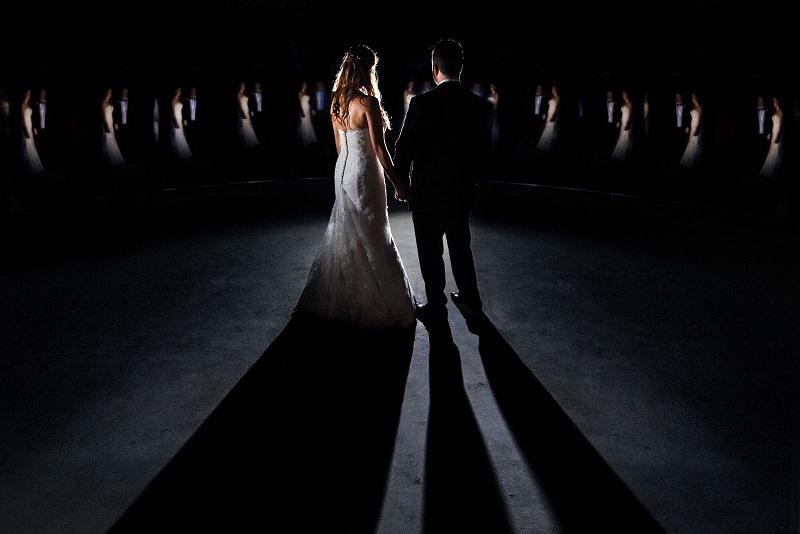 With the recent addition of our state-of-the-art extension; the K Room, the weekend’s festivities are the perfect opportunity to explore our exclusive wedding venue in a relaxed and informal setting. 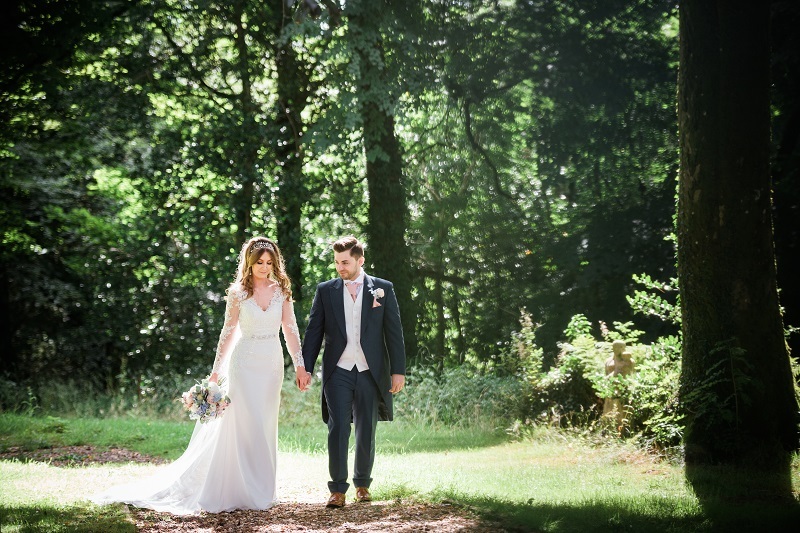 If you’re searching for the perfect wedding venue, seek inspiration from the royal wedding and visit Fairyhill. To guarantee a slot book an appointment for a private tour on Saturday and Sunday via our website. However walk-in's are also welcome and feel free to bring friends and family to enjoy the celebrations and experience Fairyhill for yourselves.